If you want to seduce Roman emperors and generals this Halloween, you need the Queen of the Nile costume. 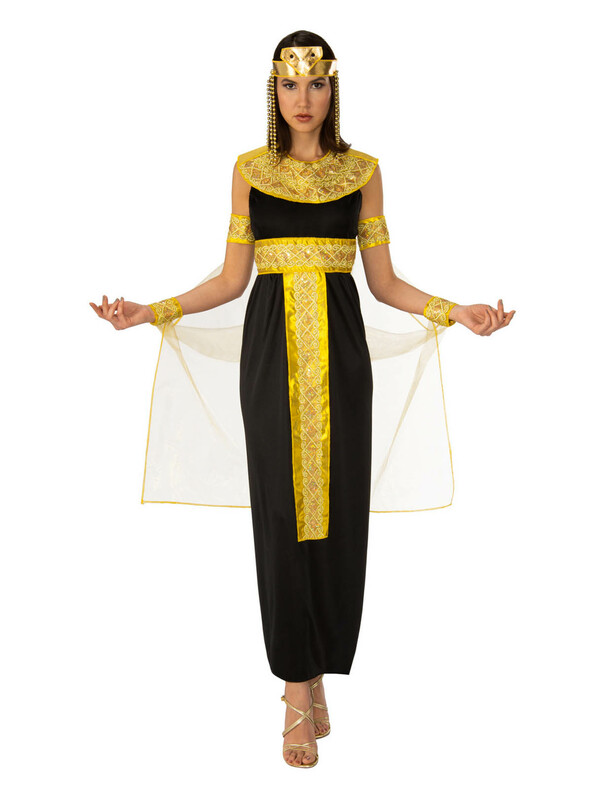 The dress comes with attached gold collar, gold belt, gold headpiece and cape. The cape has attached arms and cuffs and features gold trim. Slip into this and rule the party.